Want to learn how to put something up on the wall? Petrified or mystified by your drill. Learn how this ultimate power tool works in a fun workshop. 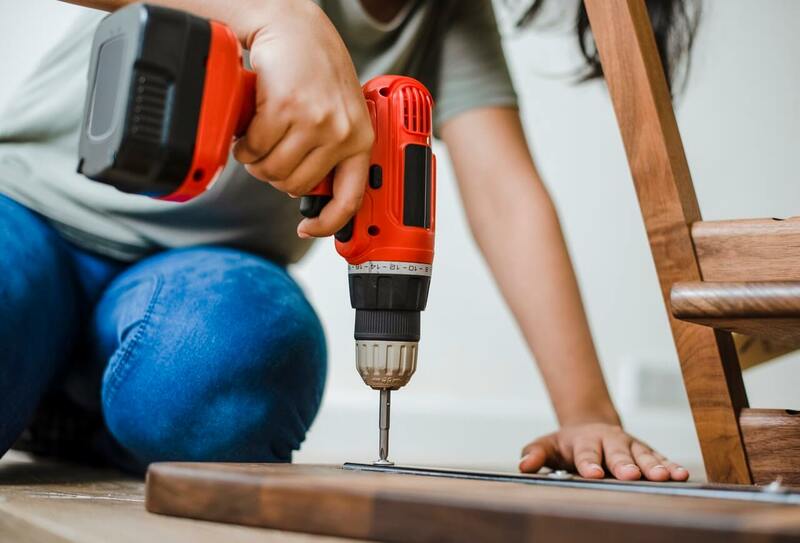 Once you understand how your drill works the world of DIY will start to open up for you. This is a fun interactive workshop so come prepared to have a go. And bring any pictures with you of DIY disasters that you might need advice on.